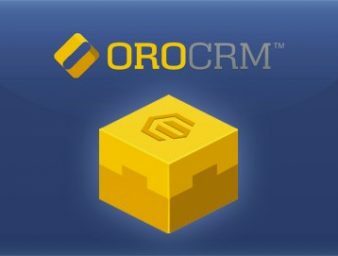 The OroCRM Magento Bridge extension improves the Magento SOAP API v2 to expose additional shopping cart and customer data. 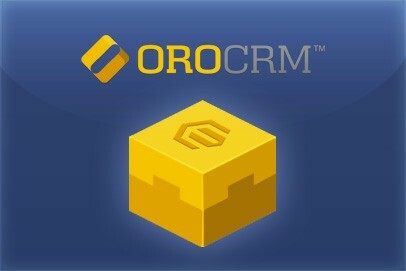 The OroCRM Bridge is recommended for better integration between OroCRM and Magento. It can also be used for other integrations that require an API for the features listed. To define and edit the integration and synchronization settings please follow the recommendations for Magento integration described in the Documentation.